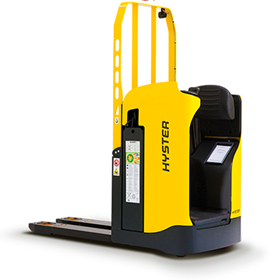 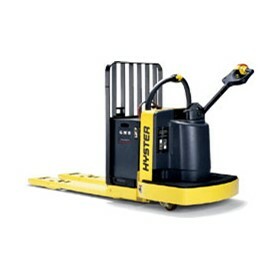 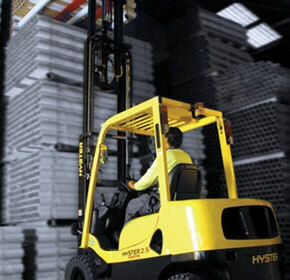 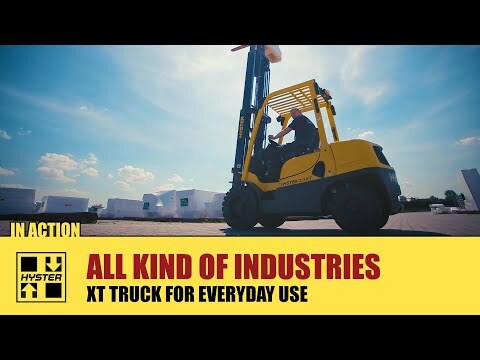 The combined strength of Adaptalift and Hyster Forklifts will revolutionise materials handling in this country. 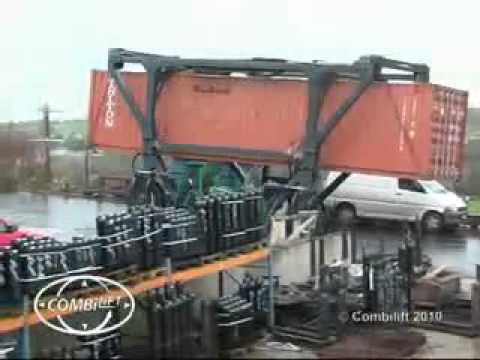 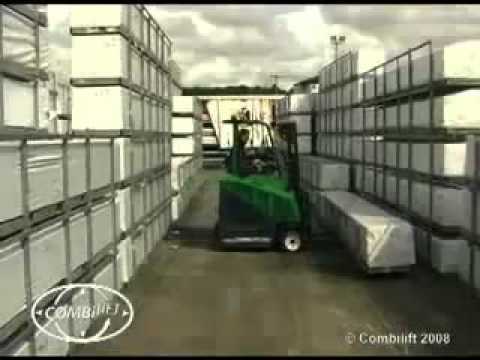 Adaptalift's reputation has been built on total commitment to customer service while providing customers with the most reliable, flexible and cost effective solutions to their materials handling and forklift fleet management requirements. 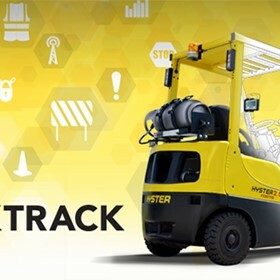 With service centres Australia wide, in all metropolitan & major regional areas, and a commitment to expand this network nationally, we guarantee industry leading response and efficient service. 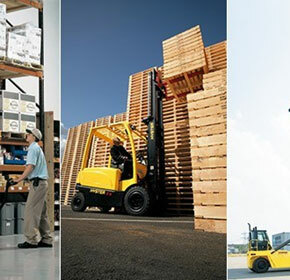 We provide the most flexible total forklift fleet management solution in the industry, with several top 20 companies taking advantage of Adaptalift's National Network. 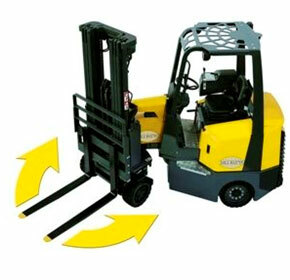 We understand the concept of 'partnership'. 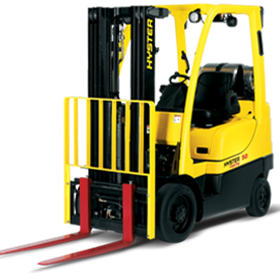 Our exceptional customer retention rate and long standing customer relationships are testimony to the fact Adaptalift does it better. 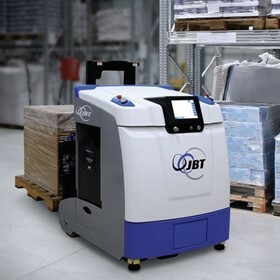 There is a growing amount of controversy surrounding the use of automated guided vehicles, or AGVs, within the materials handling industry. 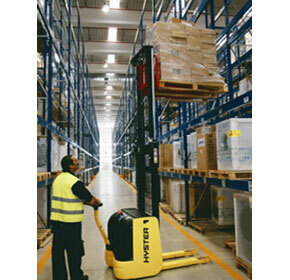 This feature will look at the benefits of AGVs VS Forklifts. 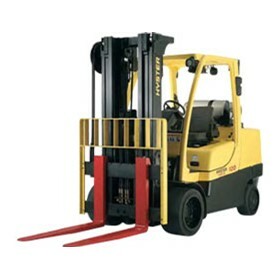 Many accidents occur with industrial forklifts because the operators do not understand or have control of the machine’s rear end swing. 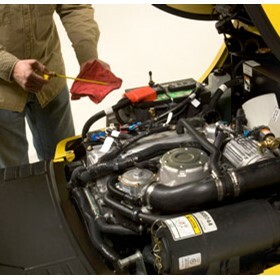 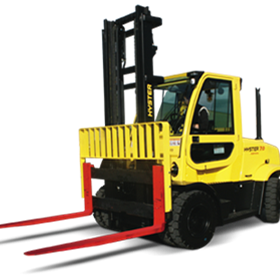 This guide will help prevent accidents occurring at the workplace when using articulated forklifts. 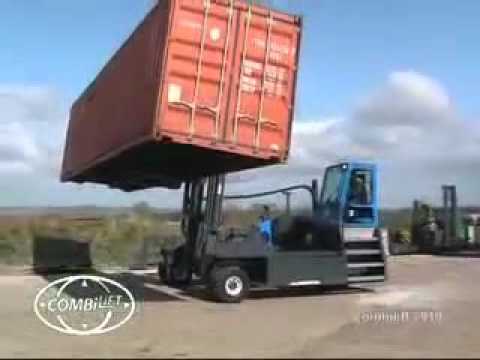 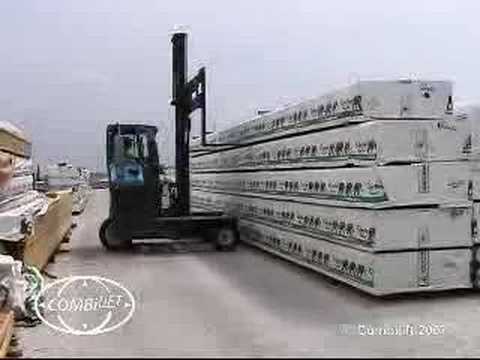 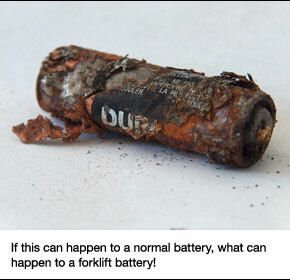 Safe forklift operation is of paramount importance. 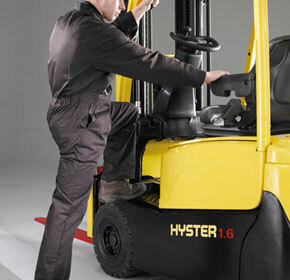 These basic tips provide a good starting point to support workplace health and safety guidelines. 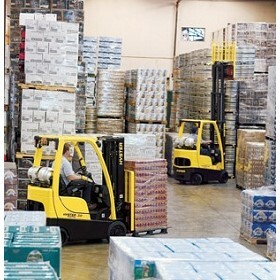 The third area of consideration when in the market for a forklift is the type of racking needs within your application. 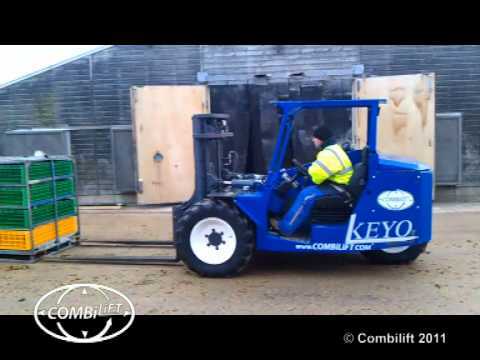 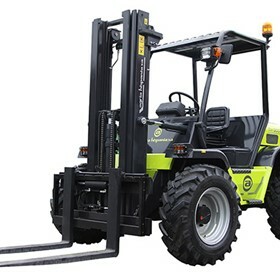 There are many different types of forklifts and often it is difficult to assess which one is right for your application. 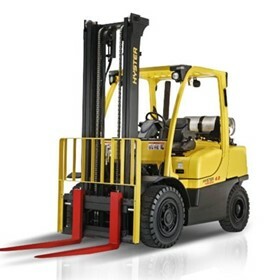 Below we have listed several different types of forklifts and have application examples to highlight their best operational uses. 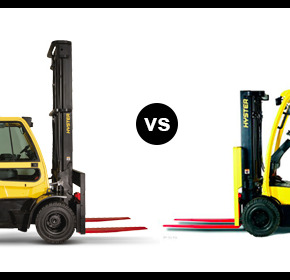 If you are on the lookout for a new forklift to meet your material handling needs, there is one question that you will inevitably encounter: LPG or Battery Electric? 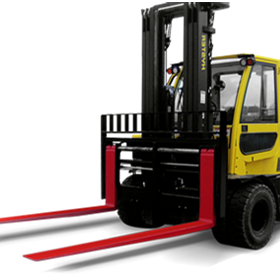 Buying a forklift is a lot more complicated than most people realise and without learning about your options, you're bound to end up with the wrong equipment for your particular application. 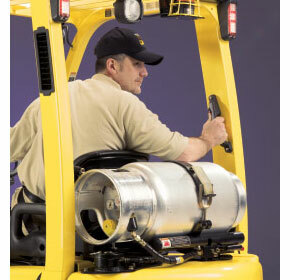 In order to select the correct equipment for your work environment, it is important to do your homework. 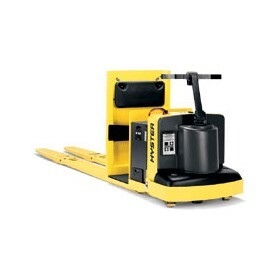 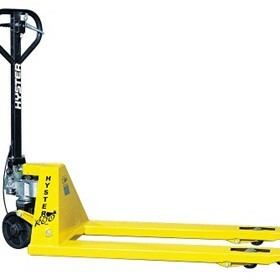 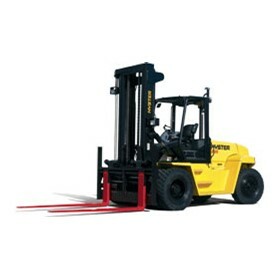 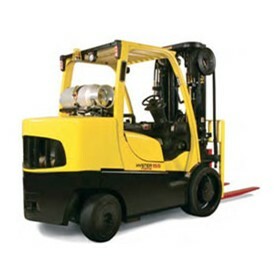 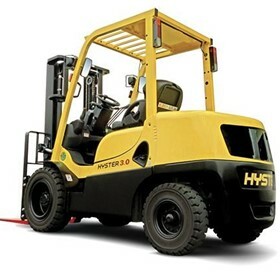 Battery powered industrial forklifts are used in a variety of applications and are becoming increasingly popular. 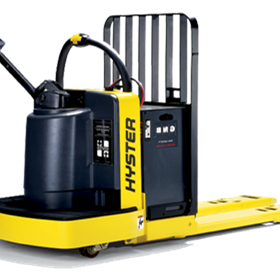 These days, the benefits of battery electrics include longer running times, shorter recharging times and reduced emissions.